Solo Flair was a new clothing label that offered day and evening wear, including bespoke tailor- made dresses. Its mission was to help clients look and feel their best — but before they could fulfil that promise, the company needed to establish itself in the marketplace and get their target audience to remember the company name. 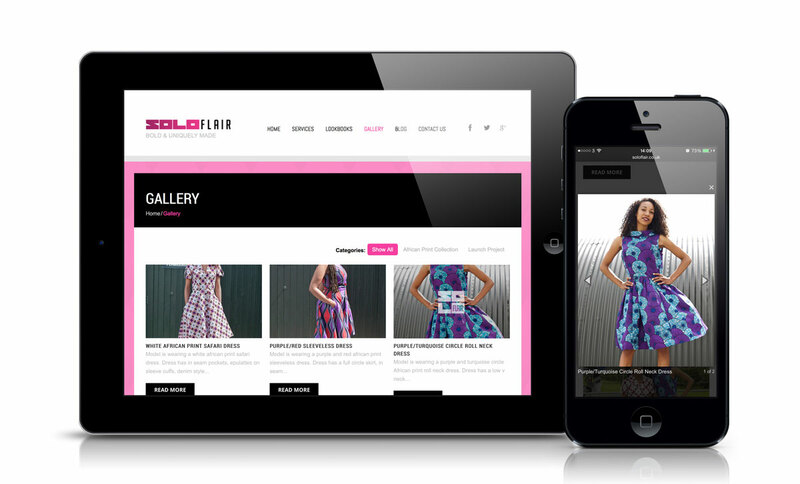 Solo Flair’s founder located us through social media and hired us to help them establish the brand in Northampton and beyond. 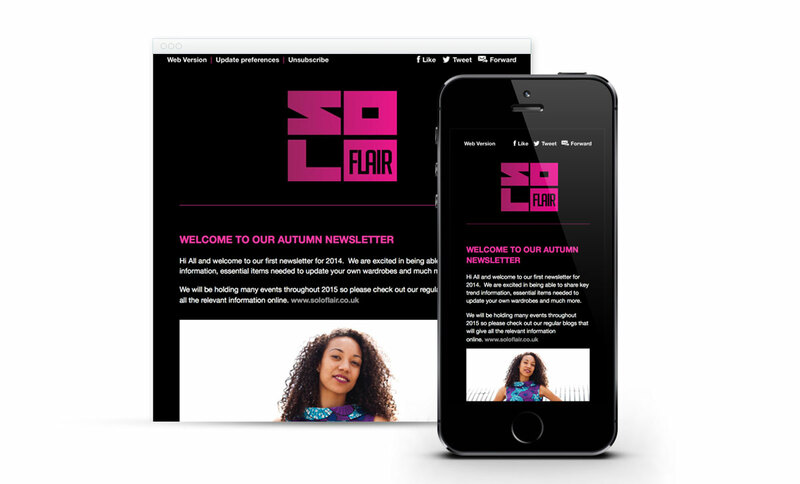 Thanks to a loan procured from the Northampton Enterprise Group, Solo Flair’s owner was able to set aside a healthy budget for branding and promotion. We started with a review of the company’s mission and values, and since the company had its own designer, she provided valuable input about the colours and style of the branding materials. 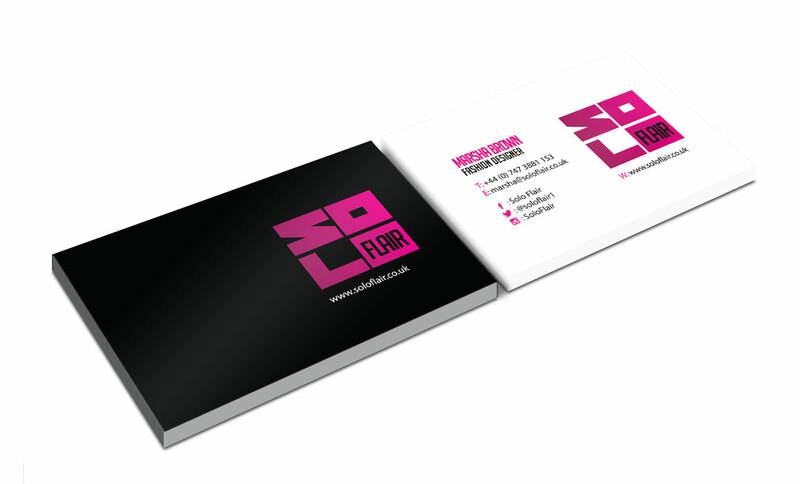 From there we created a new brand identity for Solo Flair. 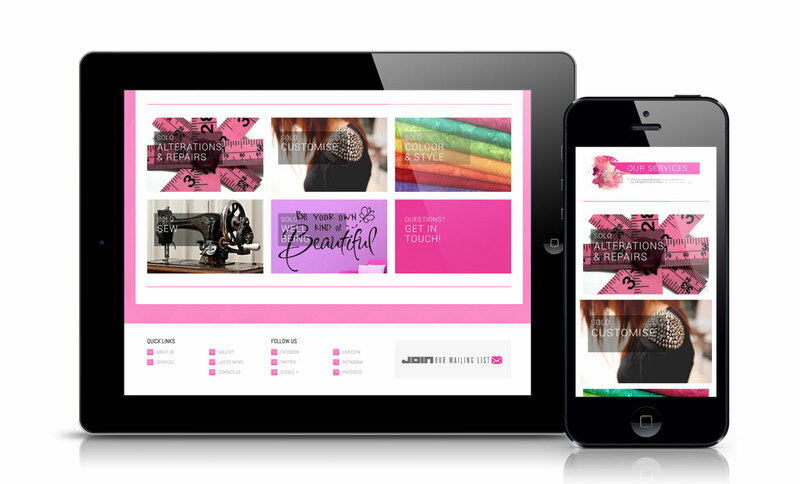 Our next step was to create a new responsive website that would look good and perform well on mobile phones, tablets, or computers. We also created social media pages to match, helping to establish a unified online presence for the brand. 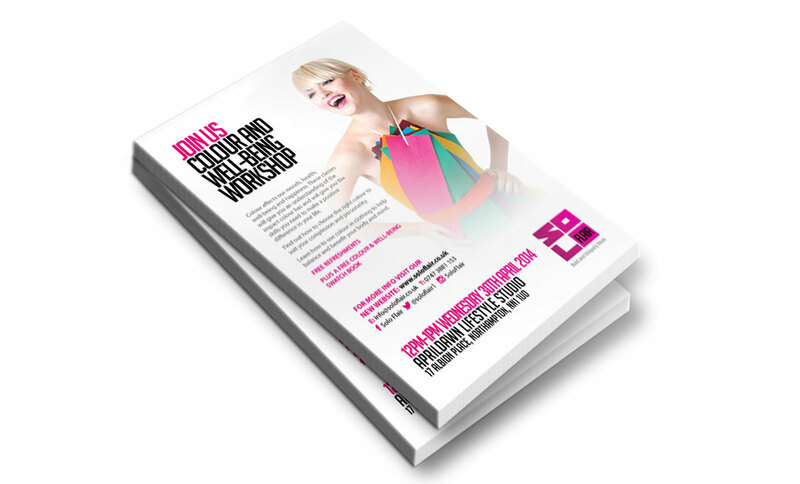 The logo, colours and style we established — with the help of Solo Flair’s designer — also went onto the business cards, flyers and email marketing materials we created. 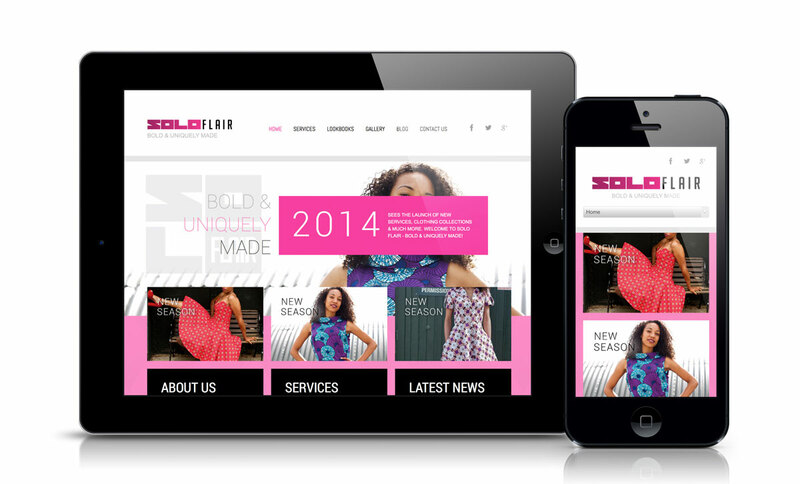 The branding materials, website and overall design helped to establish Solo Flair in the marketplace. Not only was the company able to fulfil its mission to help clients look and feel their best, but they were also able to easily share their values with prospective customers.